TRIPS: Free things to do in Kansas City, MO - C.R.A.F.T. Who doesn’t love free trips? In case you’re new here, I’m hosting a Creating Really Awesome Free Trips series this summer! The free trip posts happen every Thursday and some Tuesday all summer long. Today, we’ve got Nemmie sharing free things to do in Kansas City! 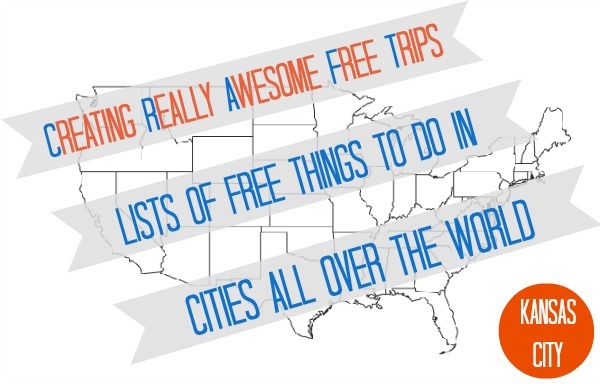 Oh and here is another Creating Really Awesome Free Trips post for Kansas City! Hi there! 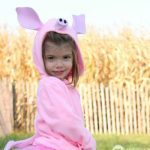 Nemmie here, of Scott Nems Doots, to tell you about some fun things to do with kids in Kansas City. 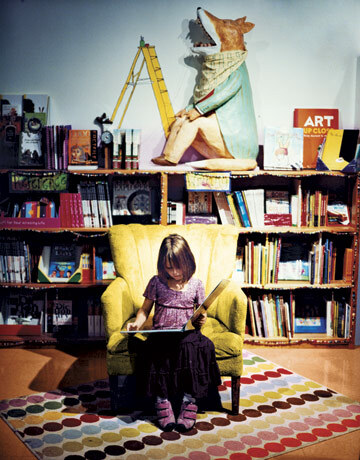 I think Kansas City gets overlooked as a worthy vacation destination, and that’s a shame – it’s the perfect kind of place to explore on the cheap with little ones in tow. 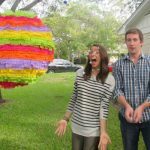 My husband and I lived in the Kansas City area for over a decade, and were sad to leave it behind when job opportunities took us northward in 2012. So consider this a final love letter of sorts to that cool little city that will always hold a special place in our hearts – without further ado, Ten Fun Things To Do In Kansas City. 1. City Market Farmer’s Market on Saturdays. 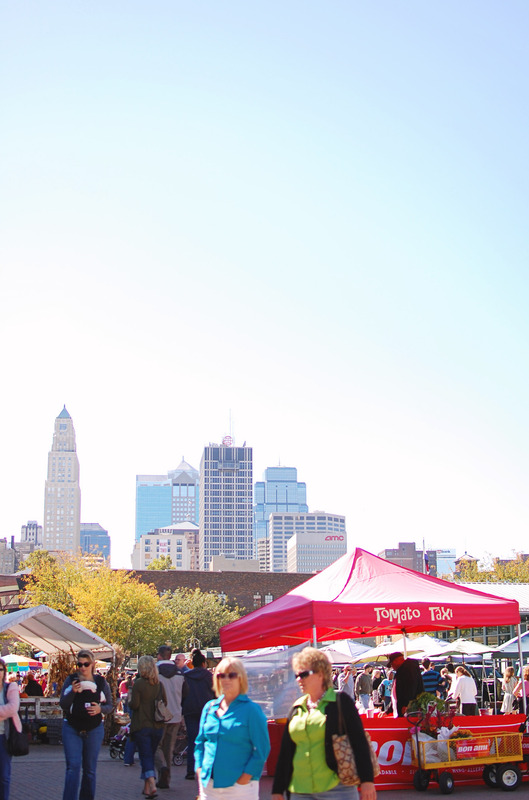 Head over to the City Market on a Saturday morning from April to October, and check out the city’s most enduring open-air market. Wander amongst several booths and rooms of the vendors, and grab a treat while you are there from a food vendor. On dry days, the kids can catch a train ride on the mini barrel train that frequents the market. When done at City Market, go ahead and wander around the rest of the River Market neighborhood – cute and quaint, with some shopping. Stop at BabyCakes for cupcakes and some Shatto root-beer milk. Or check out the Arabian Museum, based in the recovered and restored Arabian steamboat that was sunk in the Missouri River in the 1850s (then recovered and restored in the late 1980s). 2. Union Station. This was and always will be our favorite place to head in Kansas City, somewhere we still stop every single time we head back for a visit. It opened in 1914 and architecturally speaking, it is stunning. Within the station itself you will find several restaurants, museums, and other public attractions. 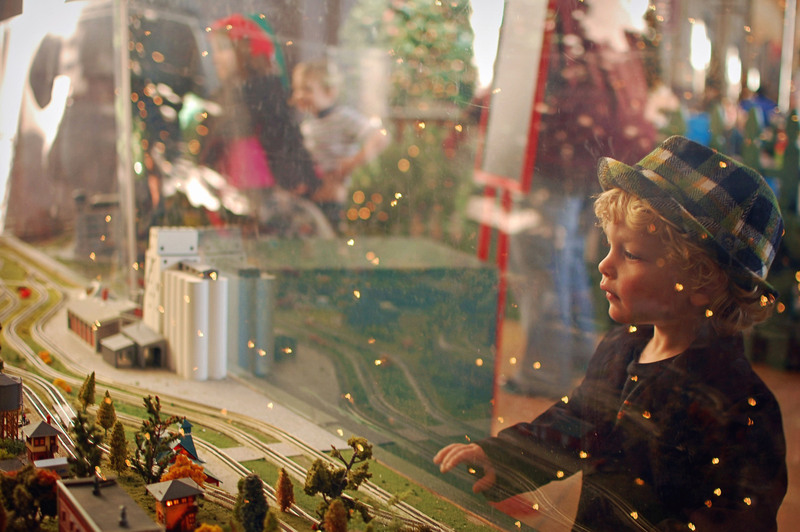 If your children are train lovers, this is the spot for you – the station houses a year-round free model train exhibit: a large area covering two rooms, chock-full of several model train dioramas going full steam. During the winter holidays, the entire place is themed, including all the train dioramas, for the season. They also get a visit from the Holiday Train every winter holiday season, which includes of tour of the decorated interior and a visit from Santa. The other museums do have an entry fee (Science City, KC Rail Experience, and their current Feature Exhibits), but all are worth the cost if you are thinking of giving them a spin. 3. BBQ (image via www.travelchannel.com). 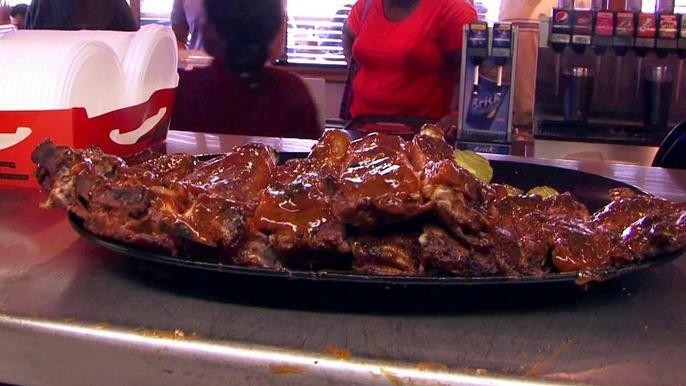 While probably not the first destination you would think of when you think of BBQ, even Anthony Bourdain agrees: you really should. Here in Kansas City, the meat is usually hickory-smoked and the sauce is the perfect mix of tangy, sweet, and spicy. There is no shortage of spots to hit up, but a few of my favorites are Oklahoma Joes (be prepared for a line), Gates (they have my most favorite sauce), and Fiorella’s Jack Stack (get the cheesy corn, you won’t regret it). 4. Antioch Park. One of the best public parks around, this Johnson County spot has a lot to offer. Beautiful rose gardens, a winding creek and scenic bridges, lots of foliage and of course: playground equipment. 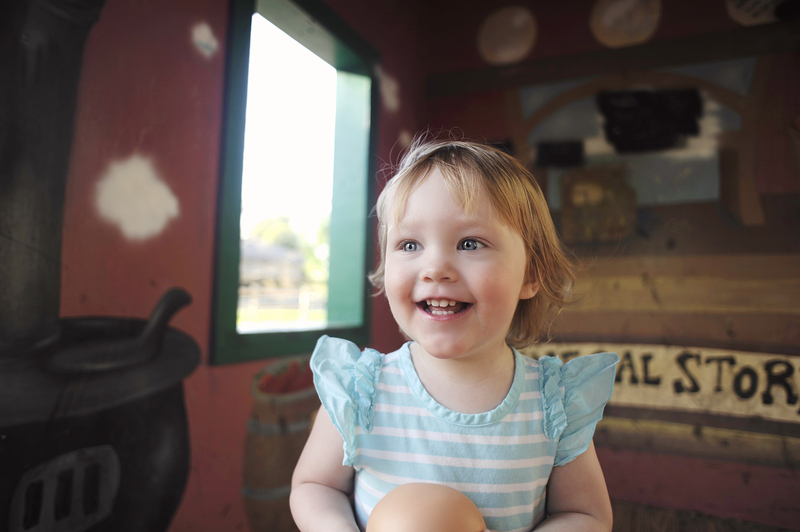 The highlight of the park is the “Dodge Town” play area, with several small colorful wooden buildings representing an old Western town for kids to explore and run amok to their heart’s content. 5. Daytrip to Lawrence. 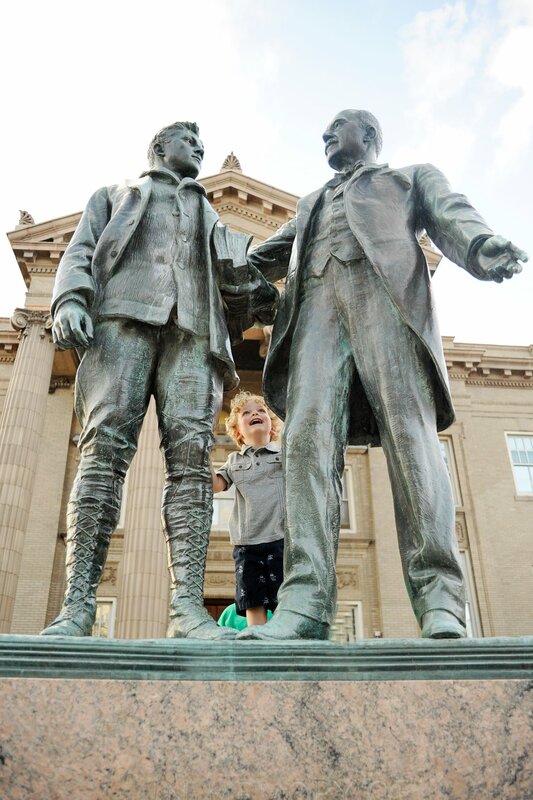 While the post mainly focuses on Kansas City, I must confess that we did not reside there, instead we lived nearby in the darling college town of Lawrence, home of the KU Jayhawks. A short 40-mile drive from Kansas City, it’s well worth spending a day here. Drive in and hit up Munchers Bakery for their famous cream cheese doughnuts, then take your goods up to nearby KU campus for a pretty stroll while you enjoy your breakfast treats. There are a few museums on campus (such as the Natural History Museum) that are free and worth the visit. Do not forget to stop at the KU Athletics Hall of Fame, located in the hallowed Allen Fieldhouse (recently acquired and on display: the original handwritten rules of basketball, as written by game creator and first KU coach James Naismith). After your campus visit, head to Massachusetts St. (that’s Mass St. to the locals) and check out all their downtown has to offer. Full of boutique shopping, hip restaurants, and quintessential college-town coffee shops – it’s a great way to spend a few hours. If it’s summer, bring your suits – South Park sits on the south end of Mass St., and is home to a free children’s pool with zero-depth entry, water sprays, fountains, and Skippy the Seal. It’s no coincidence that Sylas and Maddy’s ice cream is right down the street, a local spot selling the best ice cream in town. 6. 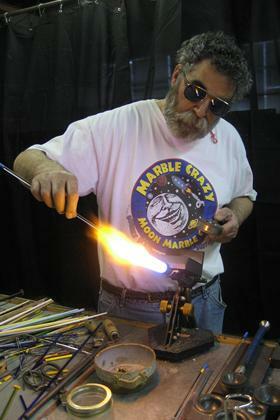 Moon Marble Company (image via WWW.BONNERSPRINGS.ORG). Head over to Bonner Springs and take in a marble-making demonstration – honestly, how many other times in your life will you have the opportunity to see that? Afterwards peruse the gift shop and pick up a few of the handmade artisianal orbs to take back home with you as a souvenir. 7. The Legends. The Legends at Village West is a newer outlet shopping area on the Kansas side of Kansas City, and it is well worth spending an afternoon here. 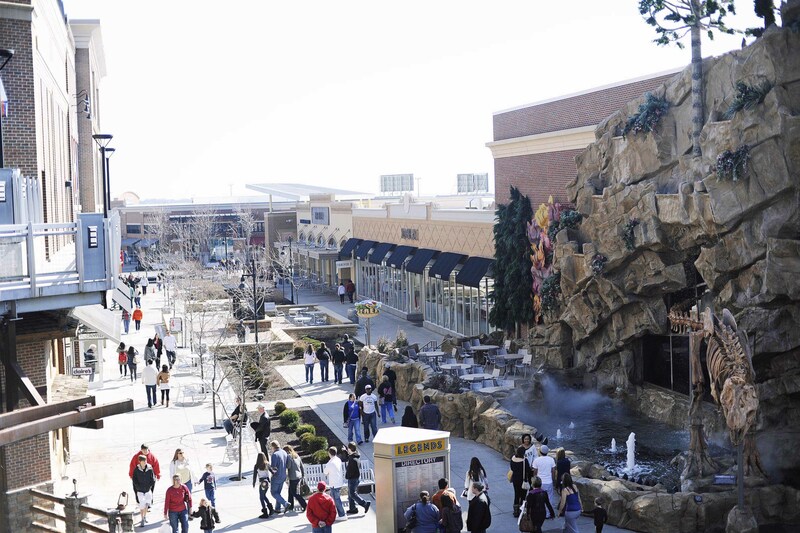 Aside from a plethora of great outlet shopping (BCBG, Brooks Brothers, JCrew, Gymboree, just to name a few of the not-your-usual-outlet-shopping designers found here), the Legends is also home to a 14-screen movie theater, several restaurants, and fountains for the kids to splash in. The T-Rex Cafe and Dave and Busters are great spots for lunch when you have kids in tow. The Legends also hosts several free events, such as summer concerts and other seasonal festivities. 8. Shatto Dairy Farm. 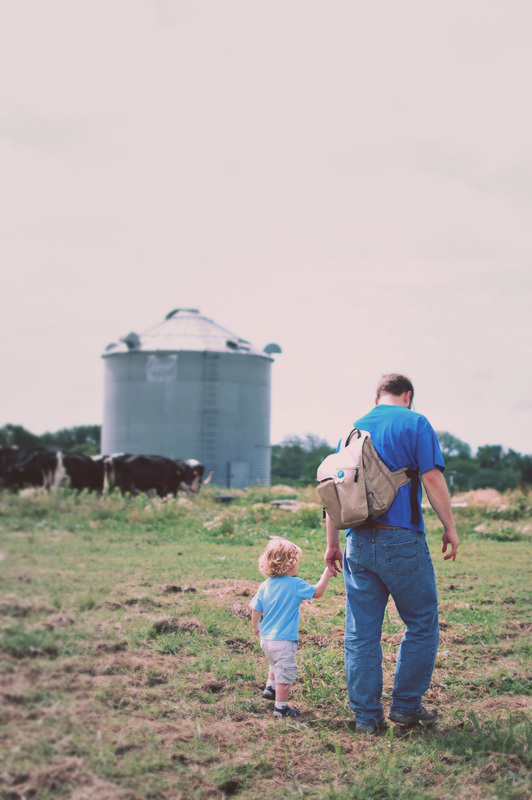 A hidden gem found in the Northland, Shatto Diary Farm is a small, family-owned operation that is worth a trip north of the city. As a current resident of the Dairy State who has had her fair share of the stuff, I feel confident telling you that: Shatto Dairy produces the best milk ever (and their other offerings aren’t too shabby, either). If you can catch Family Day at the Farm, I highly recommend it: in addition to tours of the property and their operation and several samples, they have a lunch ready of hotdogs/sides/drinks (free of charge) and have several bounce houses set up. If you can’t make Family Day, you can still schedule a tour ahead of time, which is interesting and well worth your time. Pick up one of their to-die-for ice cream sammiches while you are there and enjoy it on the gift shop’s shaded front porch. And grab some rootbeer milk to go – we still do this, and it’s worth the trouble of keeping it cold during the 12-hour drive back home. 9. Kaufmann Stadium. Also known as “The K”, home of the Kansas City Royals! 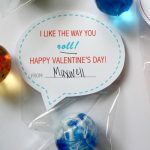 Believe it or not, this is a great, low-cost activity with the kids. 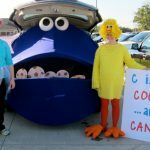 Tickets are fairly cheap, starting at $10 per person; the Royals also have several promotions that they run during the season (including Family 4Packs: $80 for 4 tickets that includes $10 per person for concessions plus all-day access to the token portion of the Outfield Experience). 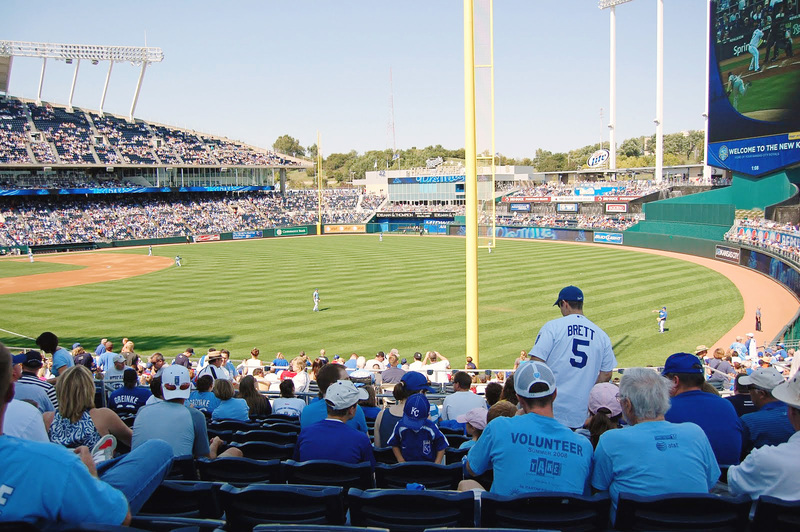 Kaufmann Stadium itself is one of the best stadiums to catch a game: often referred to as the “crown jewel” of ballparks, it is newly renovated and also houses a pretty nice Outfield Experience section. There you will find the Royals Hall of Fame museum as well as a kiddie play area with mini golf, playground, and arcade all for free (for a few tokens, you can also ride the carousel, take a swing at the batting challenge, or run the bases Slugger style). If you go and it’s your children’s first visit, be sure to stop at the Visitor’s Center on the main concourse to get their official Royals fan certificate.